Asian Family Business - Stewards Or Inheritors? Succession is a challenge the world over and covers both the areas of management and ownership, and the transition from one generation to the next needs careful planning and consideration to minimise the potential affects. 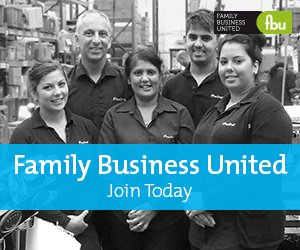 Submit a Succession article to get the most out of Family Business United, register your news with us now and benefit from the FBU community. The Ticking Succession Time Bomb! Knowing When To Hold Or Fold!